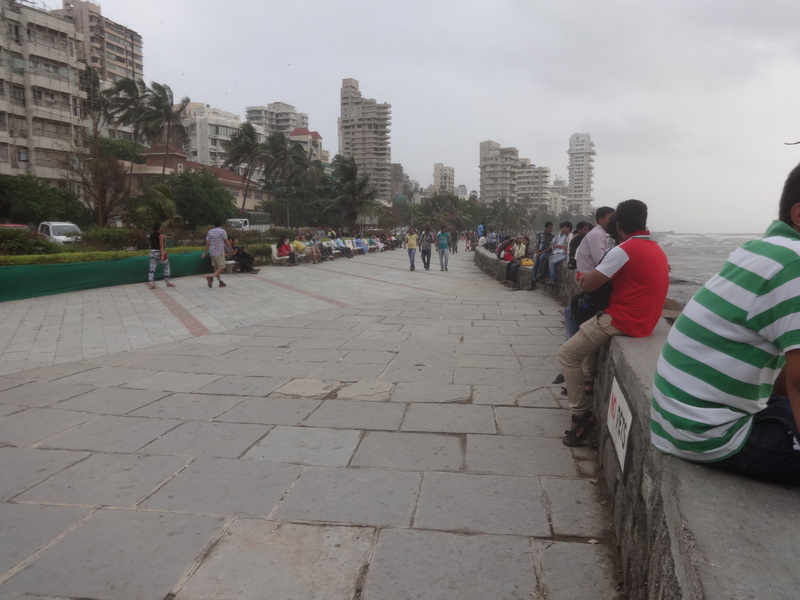 The bandstand is one of the tourist attractions in Mumbai, specially famous for the beautiful sea view and bollywood star’s residences. 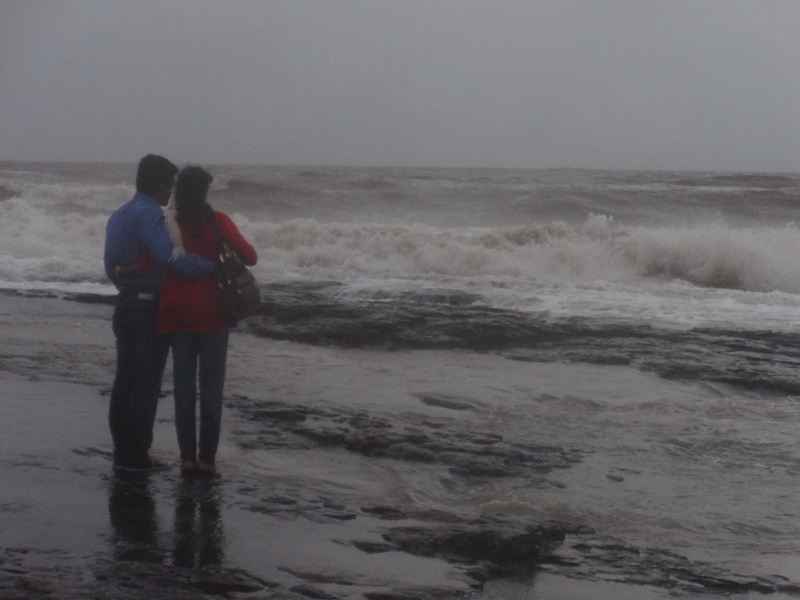 It is located in Bandra, western part Mumbai. 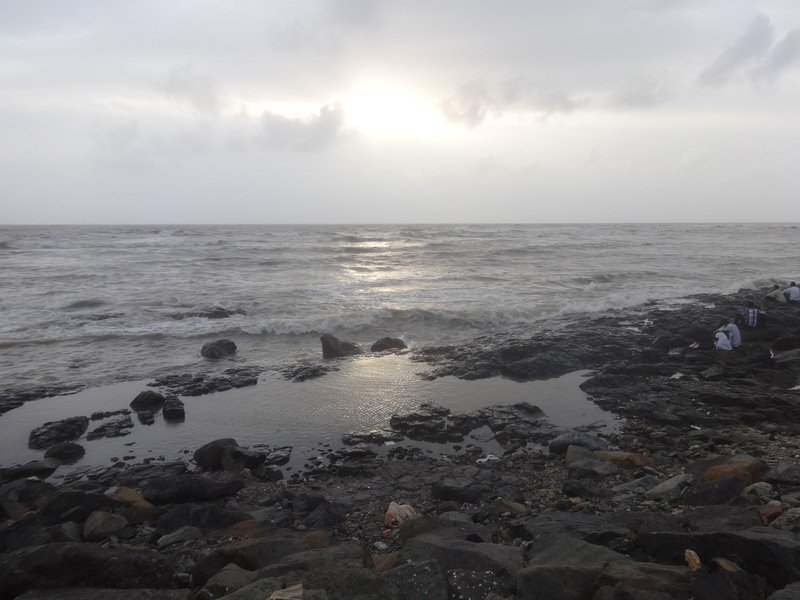 The bandstand is a pleasant place to enjoy evening sunset. 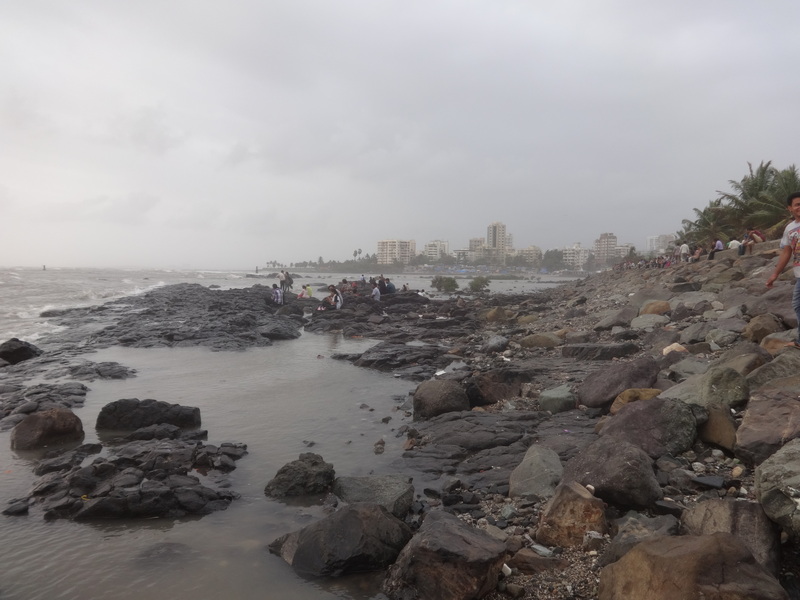 Along the seashore, there are bungalows of famous Bollywood stars like Sharukhan’s Mannat, Rekha’s Basera, and Salman khan’s galaxy apartments etc. 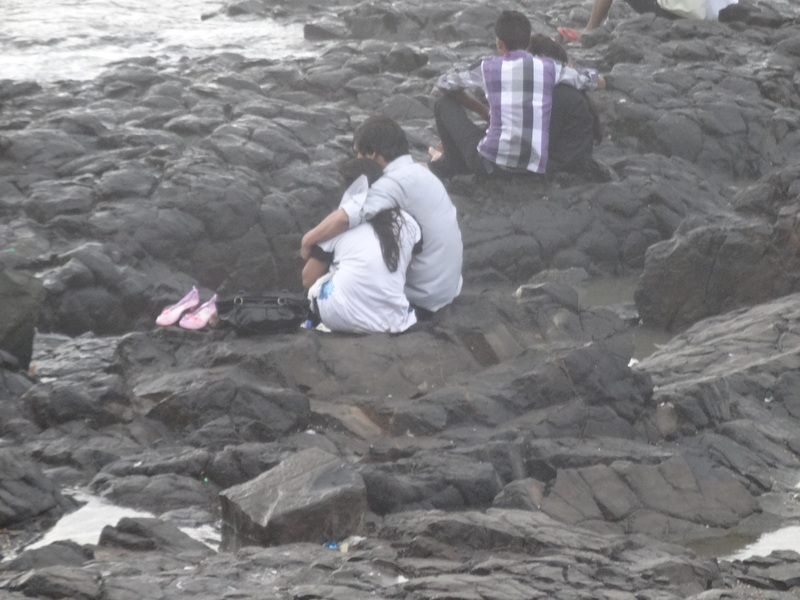 The place is always crowded, mostly occupied by joggers or couples. 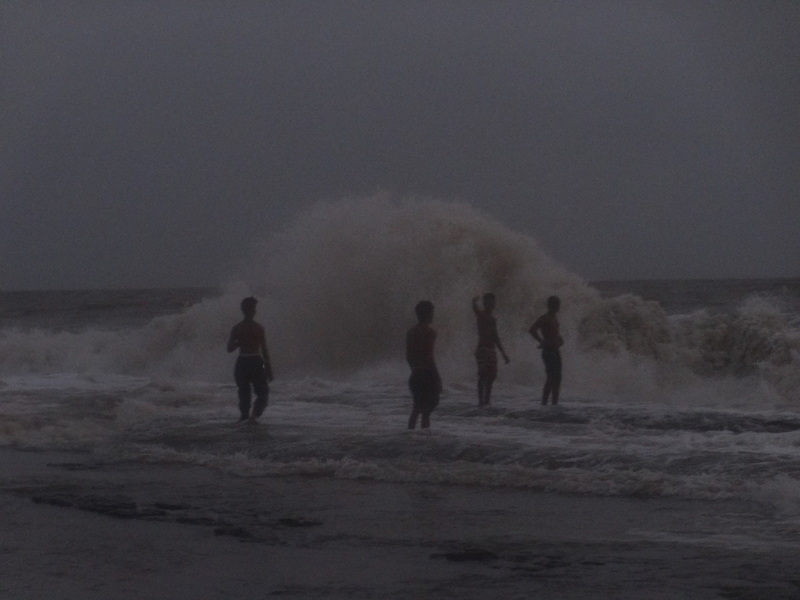 After spending a few hours around the bandstand, I visited Juhu beach. 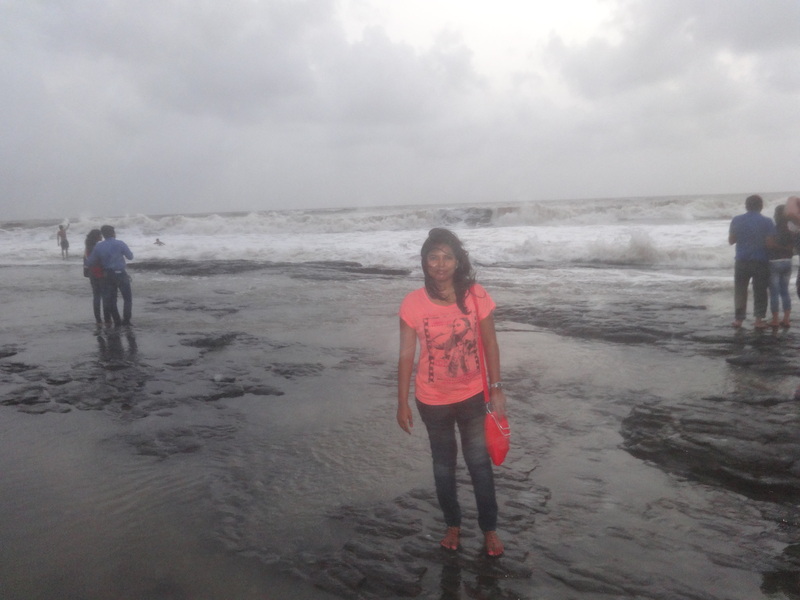 It took us around 20 mins from the auto rickshaw to reach Juhu beach. 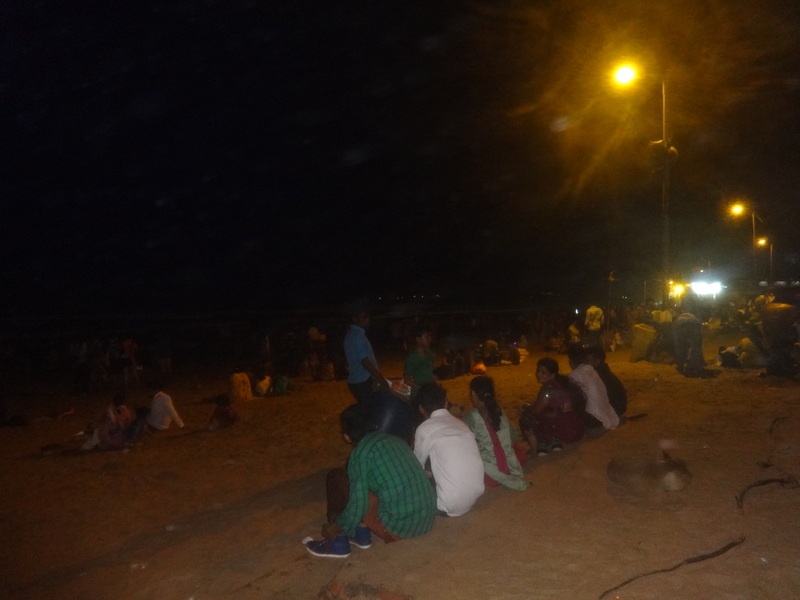 Juhu Beach is quite crowded in the Night. 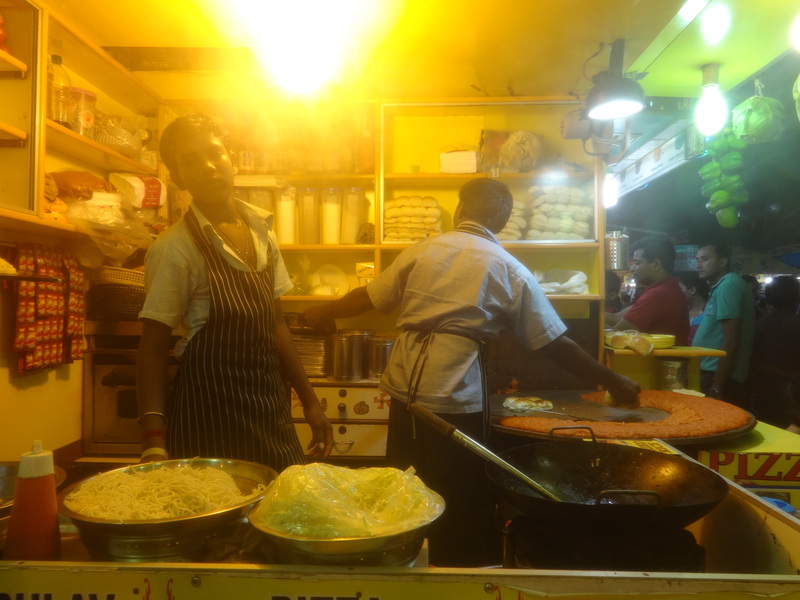 There are varieties of food stalls at beach like chat stalls, ice-creams, pav bhaji etc. 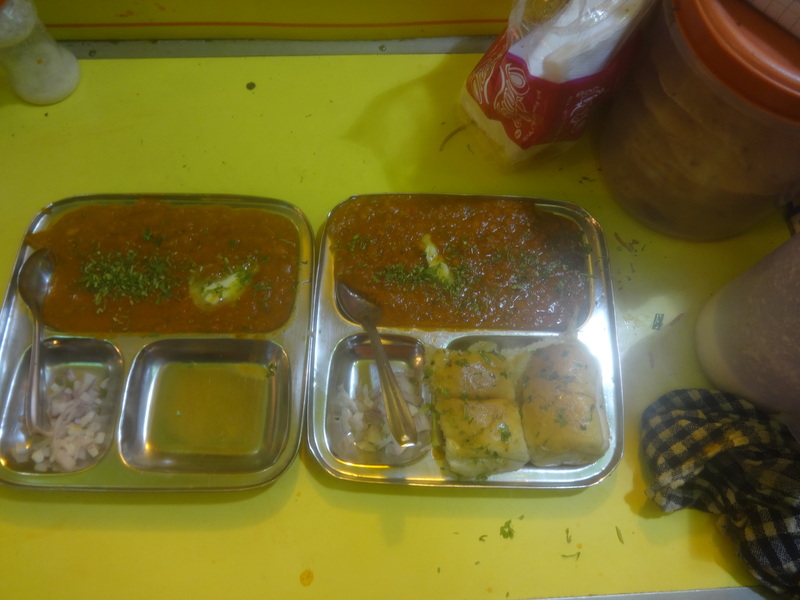 Don’t forget to grab a bite of famous butter pav bhaji from food stalls.